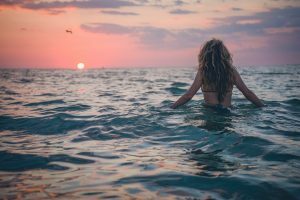 If you are considering restoring your waistline after weight loss or pregnancy for a more sculpted belly, you may be wondering – how much does a tummy tuck cost? A quick Google search might give you some ballpark idea. But in most cases, the prices for tummy tuck (abdominoplasty) do not include operating room expenses, anesthesia and other key components to the surgery. Furthermore, every individual is different. Your body and your needs are unique. The only way to know mini tummy tuck or full tummy tuck cost for sure is from a personal consultation with a board certified plastic surgeon. Budgeting for your abdominoplasty should not be complicated. To get a breakdown of typical fees, scroll down for more information on this cosmetic procedure. Liposuction to contour the sides of your waistline may be included in the surgeon fees or they may involve additional cost. Additional materials, such as pumps, long acting injected medication (exparel), and other drug devices can increase the cost of the abdominoplasty procedure. During your consultation we will discuss the potential benefits, cost and risks associated with each of these options. Each patient has different needs and we tailor your treatment approach to suit your body. During the tummy tuck procedure, anesthesiologists and certified nurse anesthetists provide general anesthesia. They ensure your safety and comfort in operating room. The tummy tuck cost for anesthesia can range from $500 to $1,000. Part of the cost for this procedure goes to operating room expenses. Tannan Plastic Surgery shares offices and operating room space with Diehl Plastics in Raleigh, North Carolina. More specifically, we are located in the Brier Creek Medical Park just off of Brier Creek Parkway. Our offices are just a short drive away from Cary, Apex, Durham and Chapel Hill. After your consult with Dr. Tannan, our staff provides a tour to show you the recovery area and operating room. Our operating room is certified by the AAAASF. You should always look for this certification to ensure the highest standards for patient safety. The cost of the operating room for a tummy tuck can range from $1,400 to $2,800. The national average for a board certified plastic surgeon’s fees for a tummy tuck, or abdominoplasty, in 2016 was $5,798. This can vary greatly based on region and cost of living in your area. Additional procedures can also affect overall plastic surgery cost. At Tannan Plastic Surgery we typically include liposuction and tightening of your muscle wall as a part of the overall procedure. As female plastic surgeons (and moms) we are all too familiar with those stubborn areas that resist even the most rigorous workout regimens! All these factors can affect the bottom line when it comes to the price for your tummy tuck. Looking online for “tummy tuck cost” or “cost of a tummy tuck” can be informative but might not be the whole story. 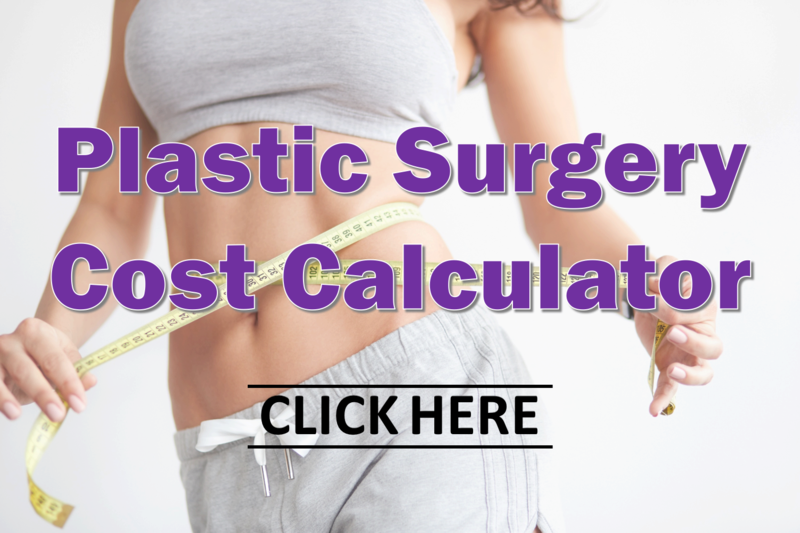 Check out the Plastic Surgery Cost Calculator for guidance as you budget for your tummy tuck procedure. And remember – this is your beautiful body we are talking about! When it comes to a tummy tuck price, you don’t want to just go with the lowest bidder. Make sure you choose a board certified plastic surgeon you can trust. Give us a call to schedule a consultation and make sure there are no surprises.